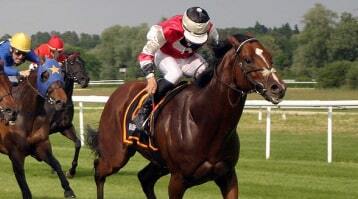 How to Bet on Horses is an online educational resource for sports wagering enthusiasts interested in learning about the ins-and-outs of betting on the horses. 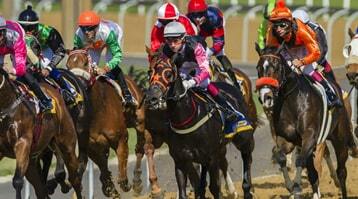 Our website provides you with a comprehensive guide to betting on horse racing. We tell you all there is to learn about betting on horses, reading a form guide and placing a bet with a licensed bookmaker. Placing a bet on a horse race can be as simple as picking a number and throwing down a $5 note, however, selecting a horse based on an informed decision requires more thought and knowledge. There is a lot to learn. 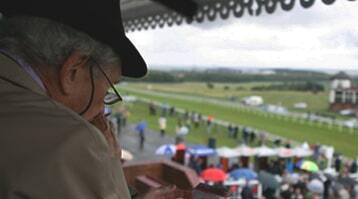 Even those that can select a horse and read a form guide often don’t choose the most suitable bet type or bet with a decent bookmaker. These factors are important if you hope to get the biggest return from your selection, should it win. We have broken down the process into steps in order to simplify the learning process. Decide where and what it is you want to bet on. 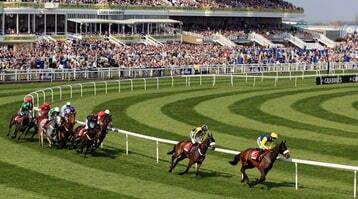 Bookmakers offer all sorts of markets on almost every sport and of course horse racing. Horse racing betting is available throughout Australia, from country meets to Flemington. Once you have selected the horse race you want to bet on, you then need to decide which horse you want to bet on. 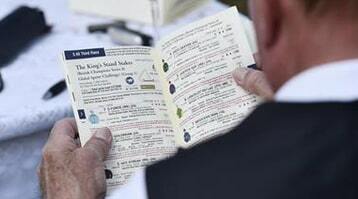 Our thorough explanation of reading a horse racing form guide will walk you through every form book detail. Choosing the best bet type is a step often overlooked by punters. Some win bet types offer different returns so it is very important to understand the different bet types available and select the betting product that will return you the best dividend. The next step is to find a good, reliable and trustworthy bookmaker; and set up an account with a them. 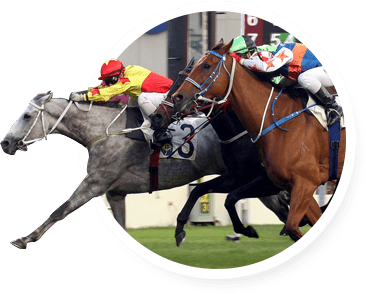 How to Bet on Horses has a dedicated page to document the advantages of various leading Australian bookmakers to assist you to choose a good bookmaker. Finally, it is time to place your bet. We step you through the process of placing a bet with an online bookmaker. Once you have selected your horse to bet on, consider using bonus bets as a way of increasing your winning chances. 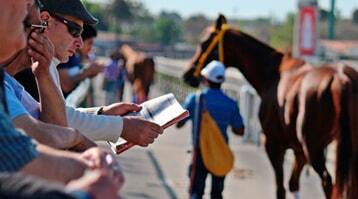 Bookmakers offer them to new eligible account holders as well as to existing customers on selected races.